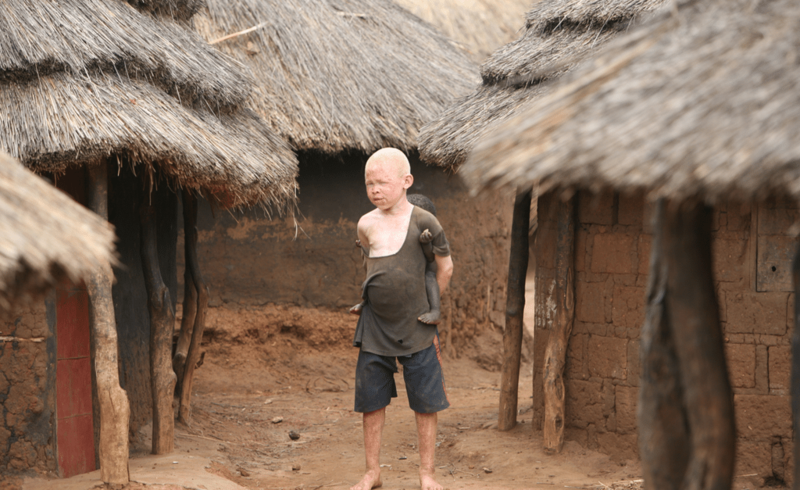 STRASBOURG 7th July: Today, the European Parliament called on African countries to end the impunity in relation to the persecution and killing of people with albinism (PWA), focusing in particular on Malawi, where an estimated 10,000 people are people with albinism. The attacks motivated by superstitious beliefs about the properties of these body parts has given rise to organised gangs hunting people with albinism, kidnapping, mutilating and murdering to feed a lucrative black market. These body parts are then used in potions by witch doctors. People with albinism continue to live in fear, often isolated and segregated as attacks show no signs of abating. 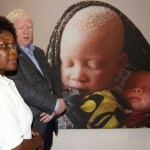 In an unprecedented resolution on the situation of persons with albinism in Africa, the European Parliament notes how “despite increasing international visibility and the adoption of new legislation in the countries affected, prosecutions and convictions remain very few in number and crimes and torture continue to be committed with total impunity in many African countries”. The resolution highlights how human rights observers reported 448 attacks on persons with albinism in 2015 alone across 25 African countries, going on to stress that these numbers are a likely underestimation given that authorities do not systematically monitor and document such crimes or lack the capacity and resources to conduct thorough investigations. 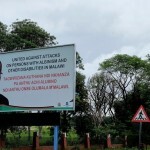 In the resolution, the European Parliament states that it “deplores the silence and inertia surrounding these events” while urging “the Government of Malawi and the authorities of all the countries affected to take all the necessary measures to eliminate all forms of violence and discrimination against PWA and protect their dignity, human rights and well-being, as well as those of their family members”. The resolution goes on to call for the need to address the root causes of such discrimination and violence through public awareness campaigns, stressing the crucial role of local authorities and civil society organisations in promoting the rights of PWA, informing and educating the population to eradicate myths and prejudices about albinism.